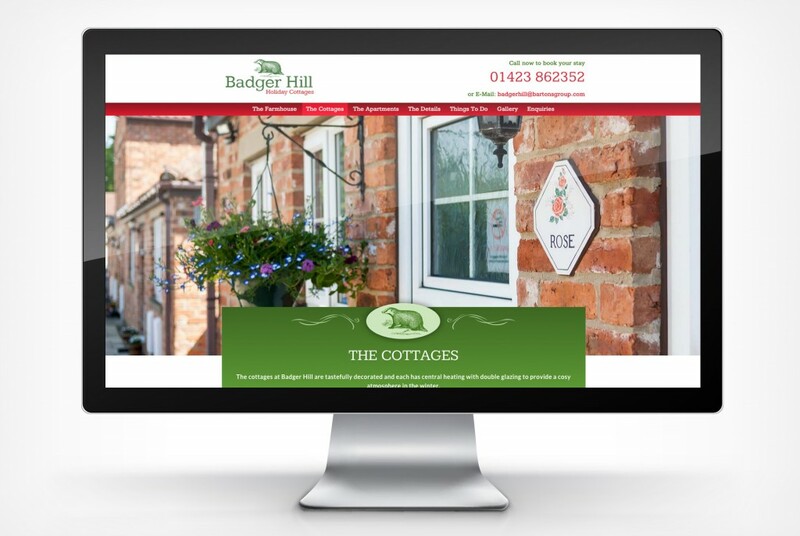 Badger Hill Holiday Cottages is a part of the Bartons Group. 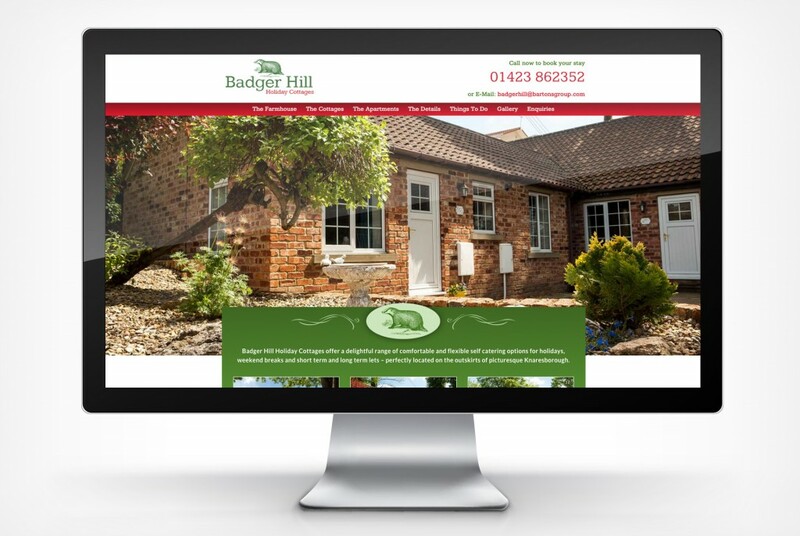 With an entirely different proposition to the main park home business, a completely new web design was needed to encourage direct bookings. The crucial factor was to get some stunning location photography on a sunny day. We designed the new logo, using red and green at the request of the client. The project also involved creating the content and ensuring all the on page search engine optimisation (SEO) was taken care of. 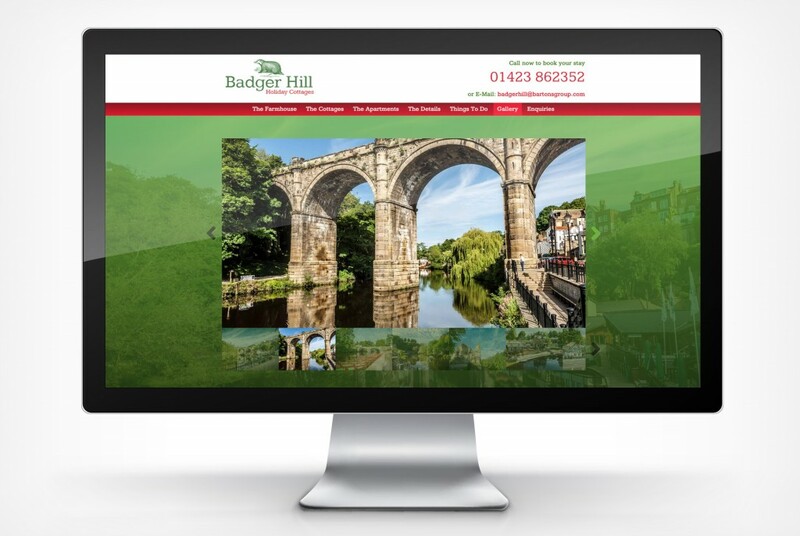 As usual the website design process was handled by Jason Kirk, our Creative Director, to a brief created by Neil. 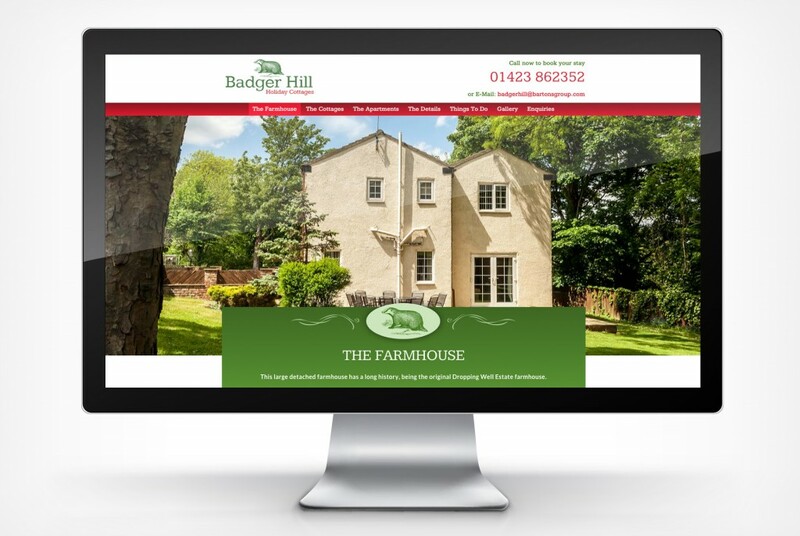 Web development, using WordPress was managed in-house by Jonathan Rich and the SEO was overseen by Jade Kelly. The project was delayed by the all too frequent DNS issues. It’s is a depressing fact that many web design and build projects start with a struggle to get control of the right log-ins. Unsurprisingly, clients are confused by the jargon and processes needed to rescue these details – often set up by predecessors with long forgotten service providers.